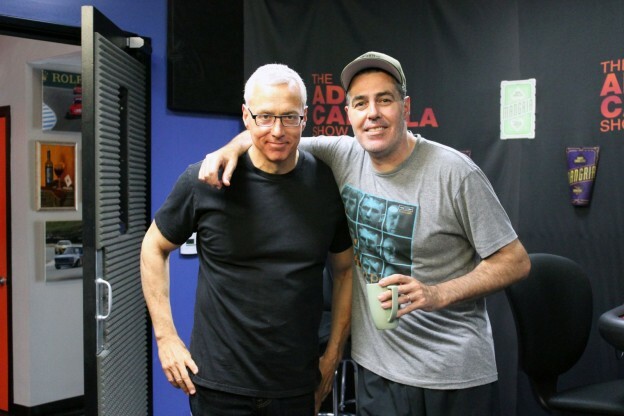 Adam and Dr. Drew open the show discussing some phrases that have been co-opted by society and how the term ‘gaslighting’ that was popular in the late 1800s and early 1900s has come back into popularity today. They also discuss the recent march against guns and what the practicality of what some on the left seem to want to do to try and reel in assault style weapons. They also turn to the phones and speak to a caller who wanted to alert Adam that he was discussed on Barstool recently and another with a question about one of Adam’s favorite bands ‘The Jayhawks’. This entry was posted in Podcast on April 5, 2018 by Matt Fondiler.